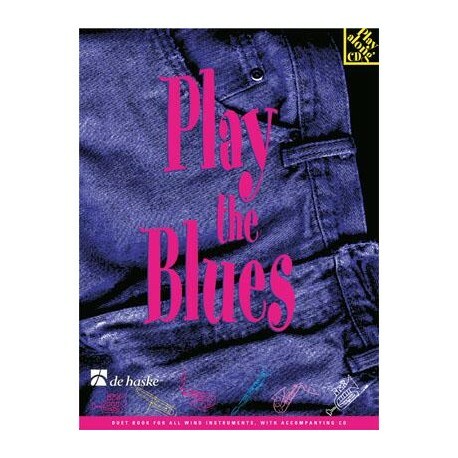 Play the Blues is meant for players who, depending on the instrument, have studied music for about 2 to 3 years. 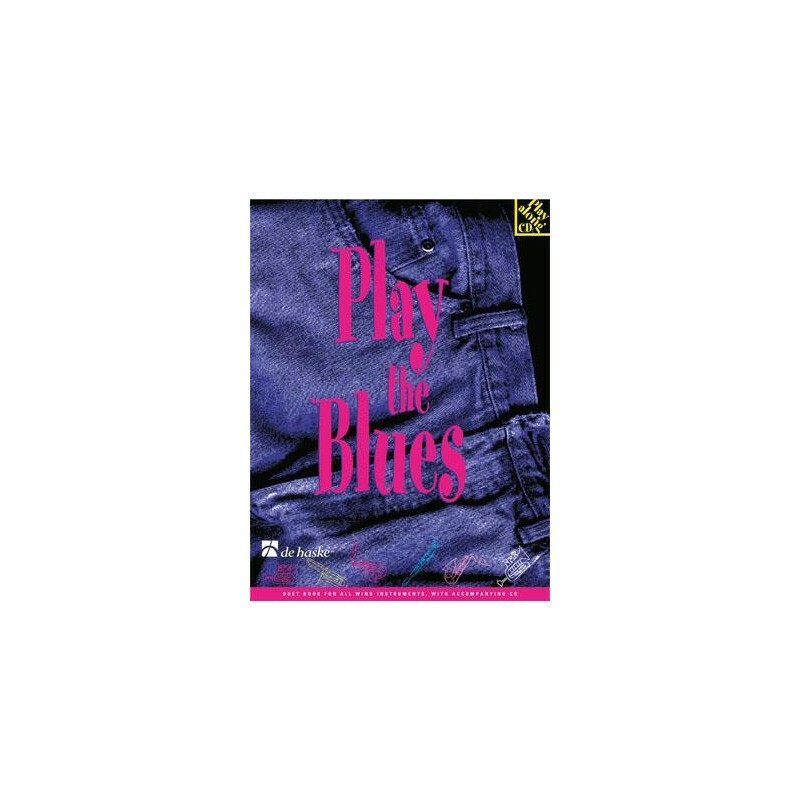 The pieces of music in this volume have all been written in the twelve-bar blues style and have been arranged in two parts, but it is possible to play just the treble and still sound good. The CD features accompaniments for all 9 duets and also includes tuning notes.